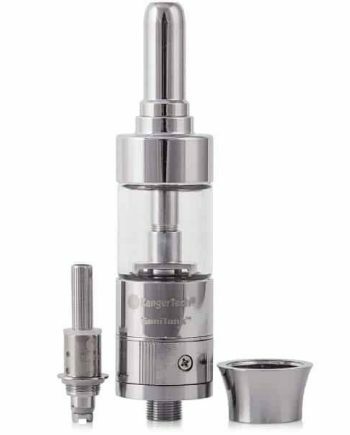 The new Quad Flex Survival Kit from Aspire is an ingenious new 4-in-1 Atomizer kit! 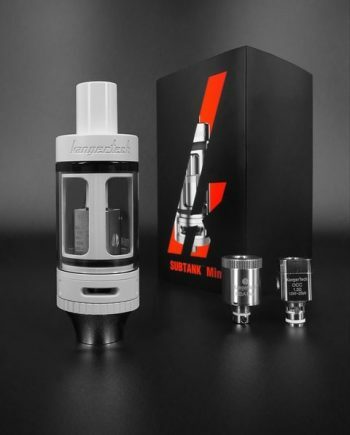 The Quad Flex Survival kit includes everything you need to build a Genesis style RDTA, a standard or Squonker style RDA, and a Nautilus X Mouth-to-Lung tank. Aspire made this Survival kit compact and features easy to understand directions on the inside of the box, to build any of the 4 atomizers within seconds. The Quad Flex Survival Kit has extremely precise and impressive machining, meaning all threads, seals and joints will be easy to build or swap out. 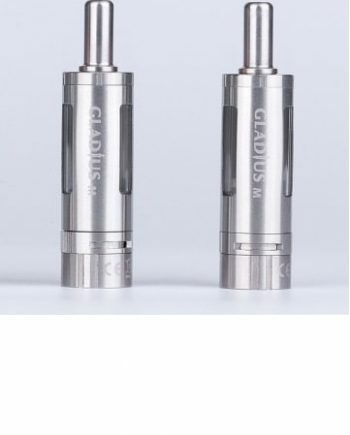 The Nautilus X is an awesome tank choice for mouth to lung users wanting a tighter draw. Top-fill simplicity and Top-Airflow control. Leak-Proof design with no bottom moving parts. The Quad Flex RDTA features an easy to build Velocity style deck, and has large wicking holes, making it easy to thread your wick through. 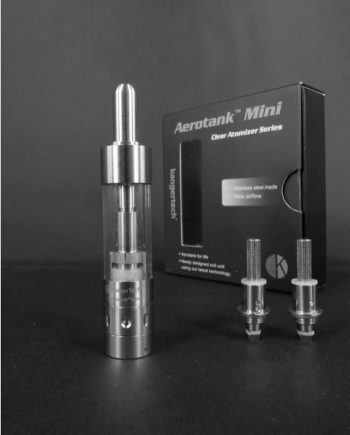 Wide Bore Drip Tip Pre-installed with the 510 size drip-tip adapter included in box. The Quad Flex RDA and Squonk RDA features an easy to build design, by simply unscrewing the deck off of the RDTA, and threading a bottom seal on the base of the RDA. Included in the box is a Turboline Side airflow cap, as well as an added Turboline Top Airflow cap for added versatility. Low Profile Design. 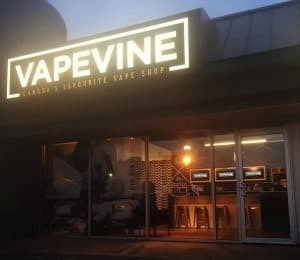 Pre-Built RDA/RDTA Coil Parameters – 26 Guage core, with 35 Guage Clapton Wrap, 2.95mm ID, 0.8-0.9Ω each.